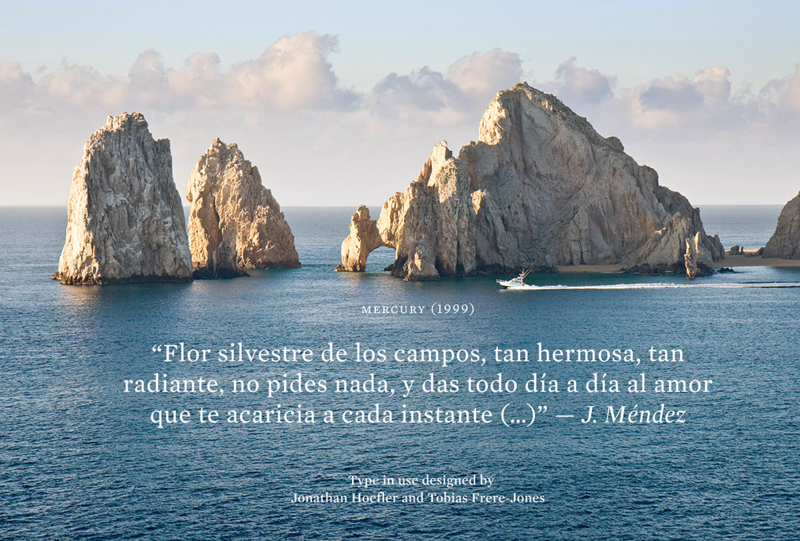 Surrounded by the balmy desert and endless ocean, Casa Silvestre rises in enchanting Baja California Sur. 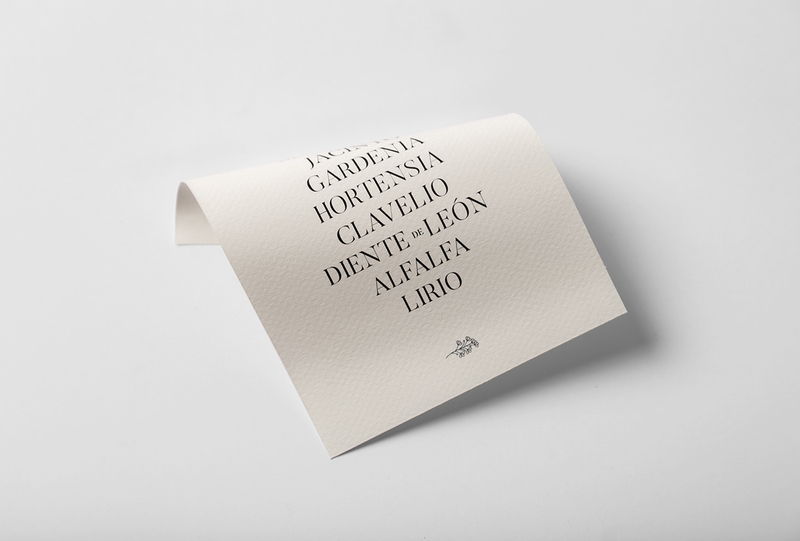 As a detail-oriented flower shop that embodies romanticism, passion, and Mexican yearning. 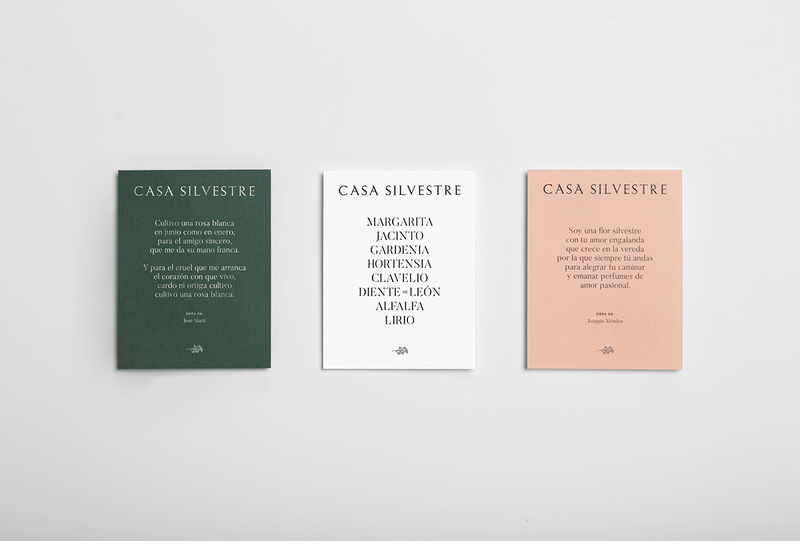 "Casa Silvestre" means "House in the Wilderness". 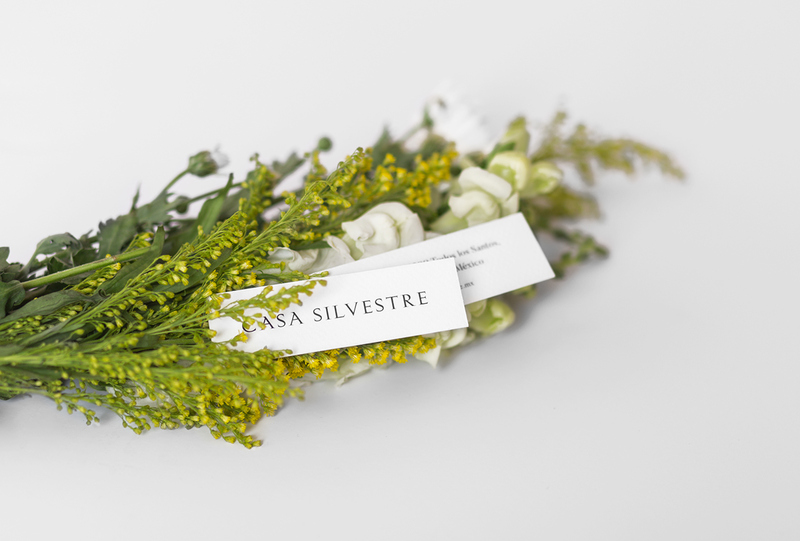 The name refers to the flowers' freshness and unique beauty. 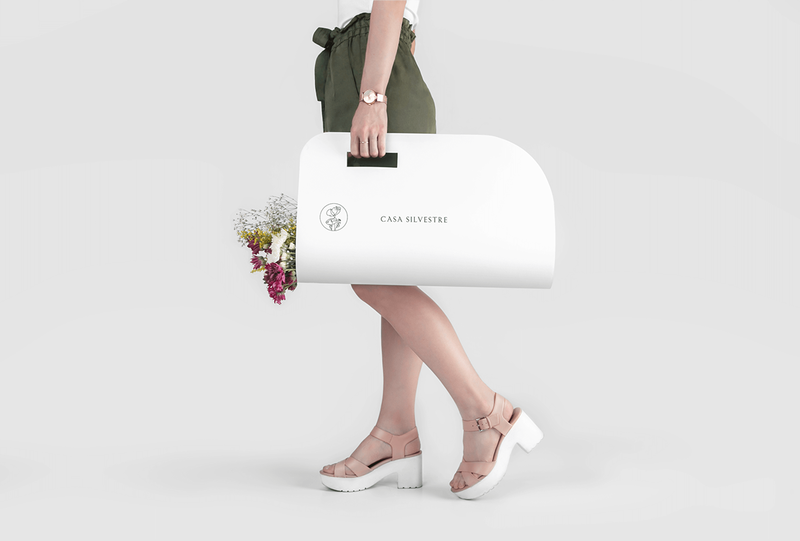 The brand was constructed around a coquette and tasteful visual language. 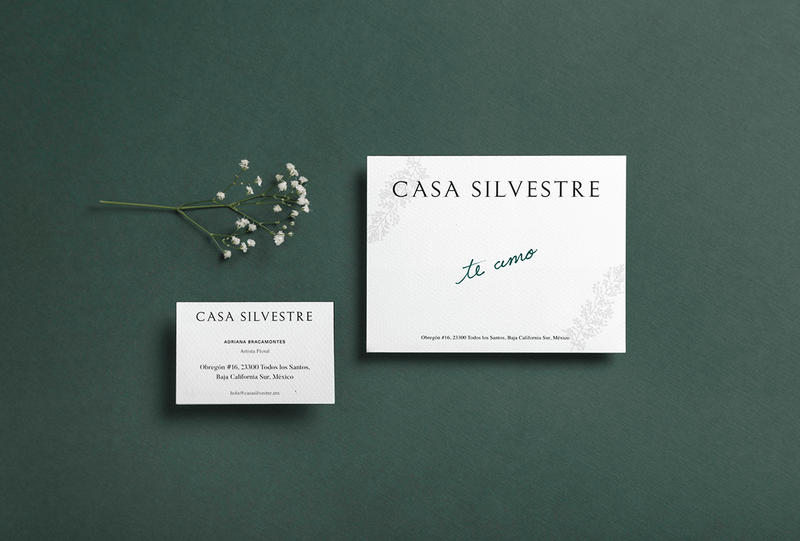 With detailed typography and a sophisticated color palette, Casa Silvestre delivers unforgettable moments. 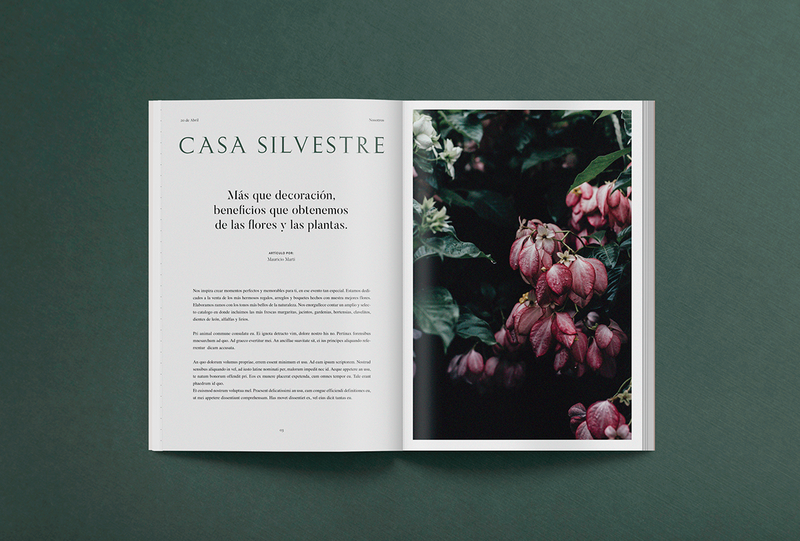 Surrounded by the balmy desert and endless ocean, Casa Silvestre rises in enchanting Baja California Sur. 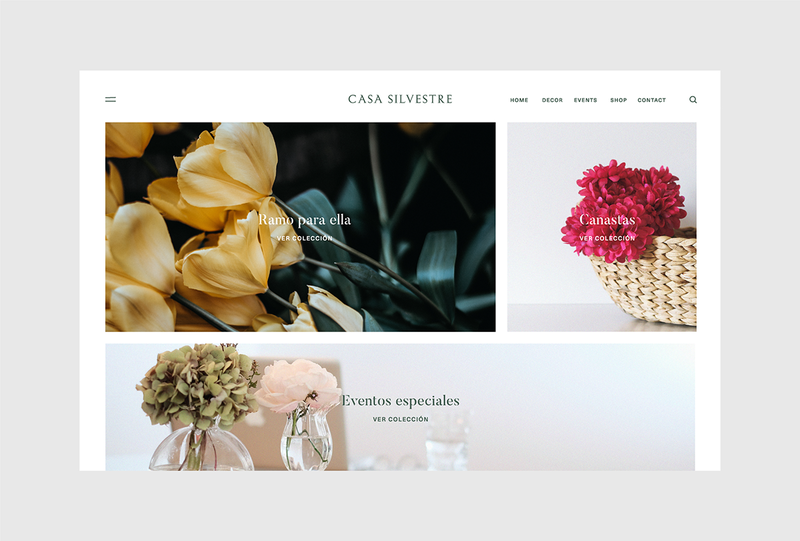 As a detail oriented flower shop that embodies romanticism, passion, and Mexican desire. 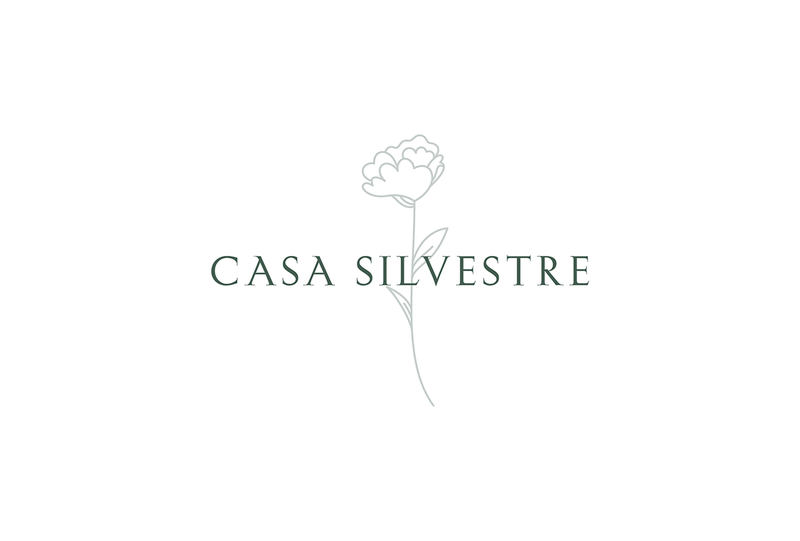 "Casa Silvestre" means "House in the Wilderness". 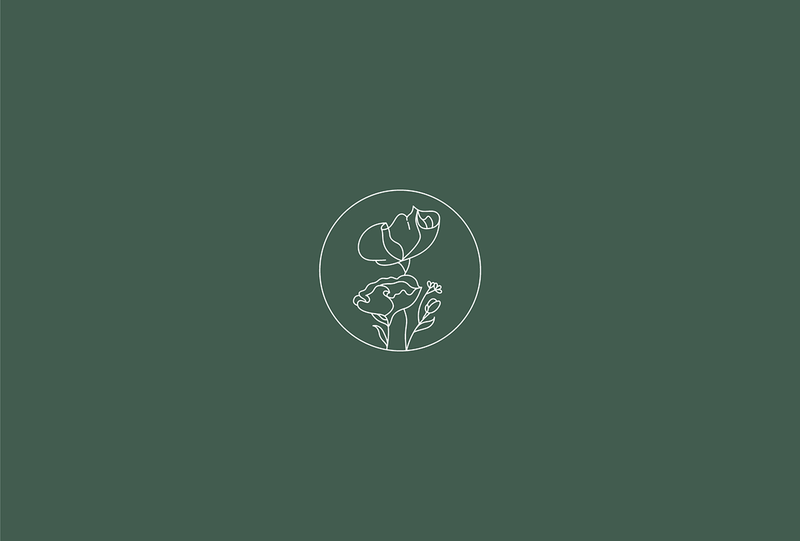 The name makes reference to the flowers' origins, raw yet beautiful. The brand was construct around a coquette and tasteful visual language. 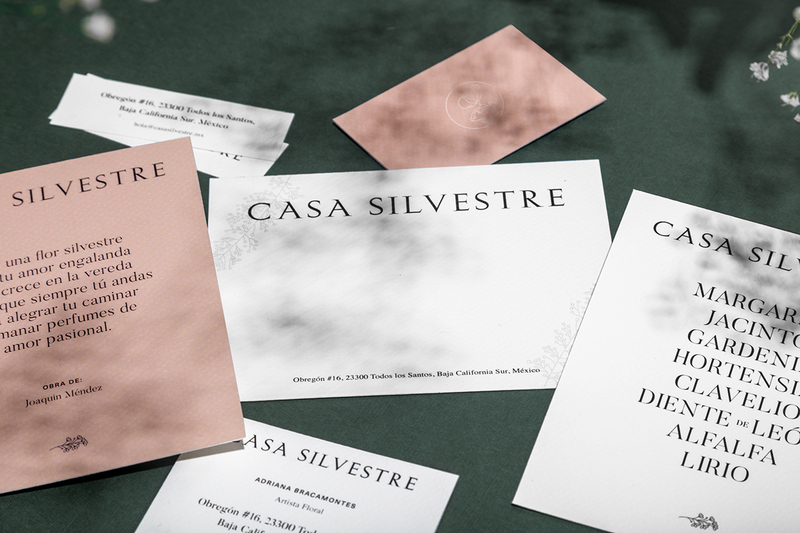 With detailed typography, and a sophisticated color palette Casa Silvestre delivers unforgettable moments. 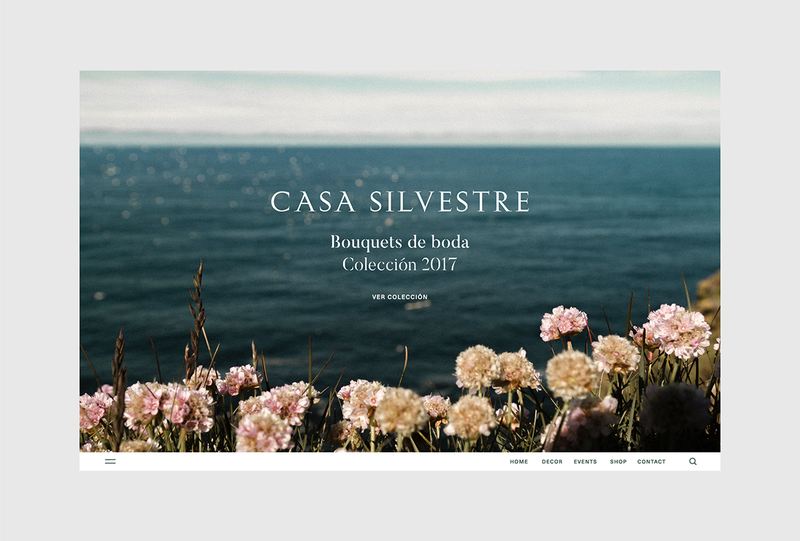 Surrounded by the balmy desert and endless ocean, Casa Silvestre rises in enchanting Baja California Sur. 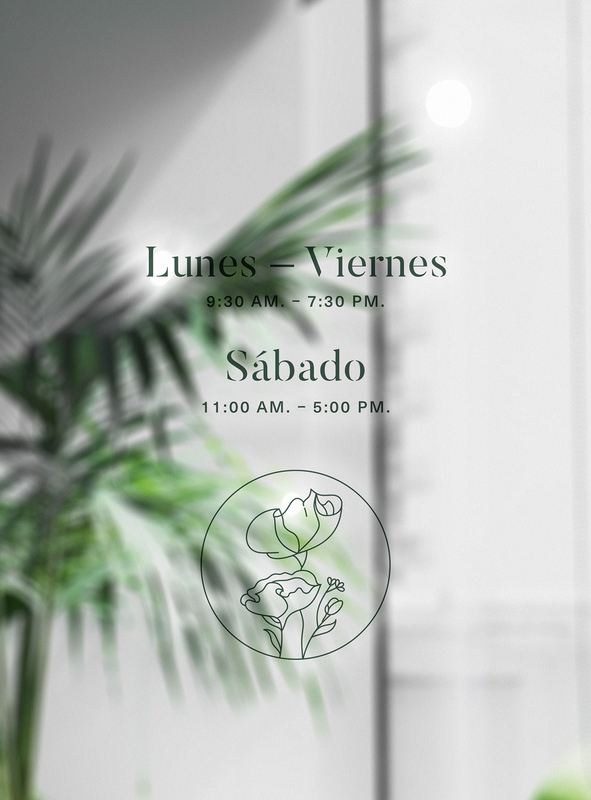 As a detail oriented flower shop that embodies romanticism, passion, and Mexican desire. "Casa Silvestre" means "House in the Wilderness". 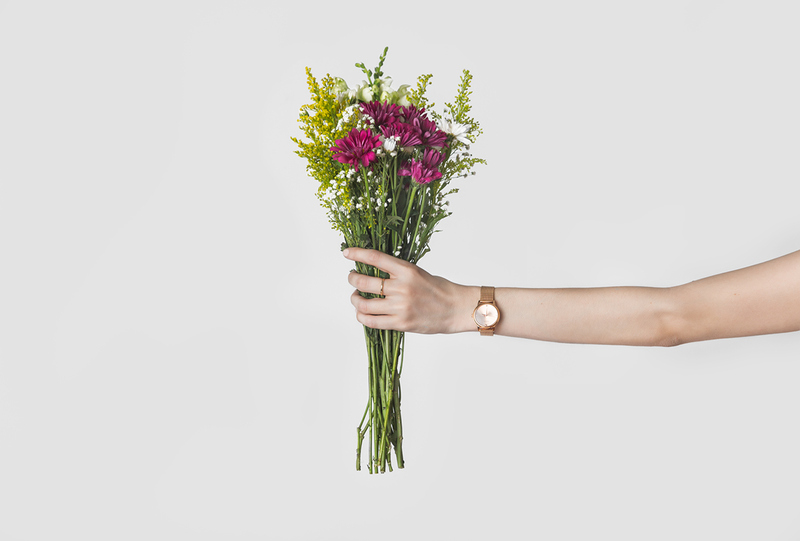 The name makes reference to the flowers' origins, raw yet beautiful. The brand was construct around a coquette and tasteful visual language. 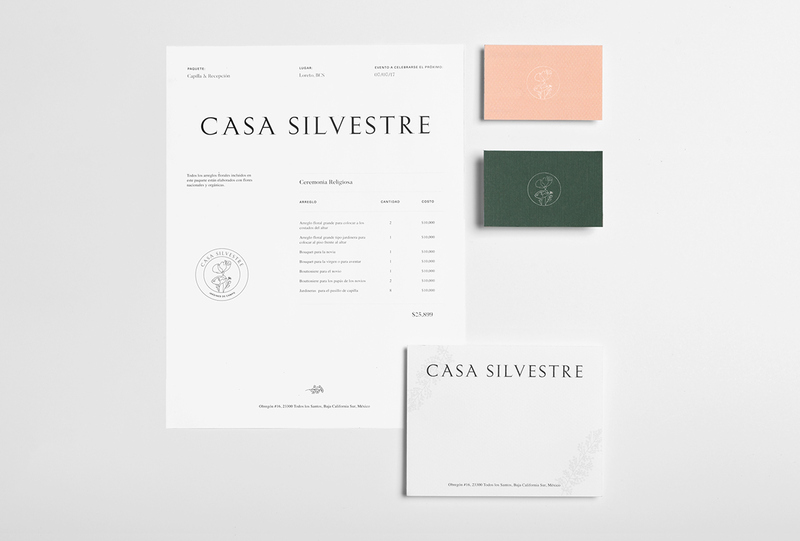 With detailed typography, and a sophisticated color palette Casa Silvestre delivers unforgettable moments.